On arrival Srinagar meet for assistance and transfer to Sonamarg. Boasting snow-clad peaks, Sonamarg is surrounded by some of the highest mountains in the world. Glistening in the sun, the peaks, serene meadows and flower beds seem bathed in golden hues, thus justifying the name, Sonamarg, which means the meadow of gold. Mighty glaciers and lakes add stars to the ever-pleasant aura of the valley. After covering a distance of about 94 km, arrive at your destination .Stay overnight at Hotel. 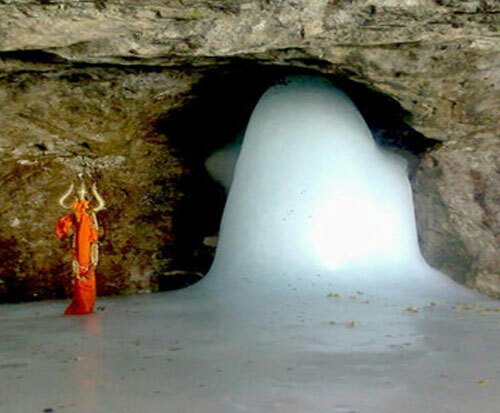 Early morning leave and drive Upto Baltal and Trek to Amarnath cave. After darshan return to Baltal late evening Upto pick-up point and return to hotel for overnight. After breakfast drive back to Srinagar and continue sightseeing of Mughal gardens Shalimar (abode of love), Nishat (garden of pleasure) and cheshma-shahi (royal spring). Overnight stay at houseboat/hotel. 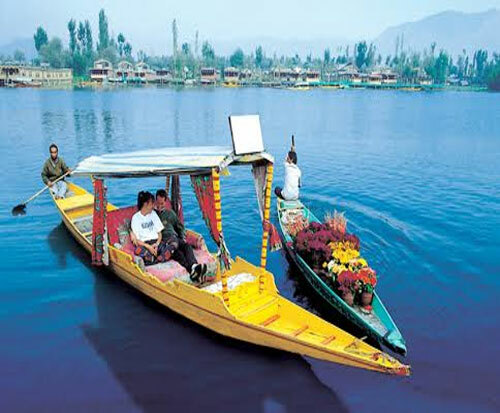 After breakfast at Houseboat, depart by surface for Gulmarg. 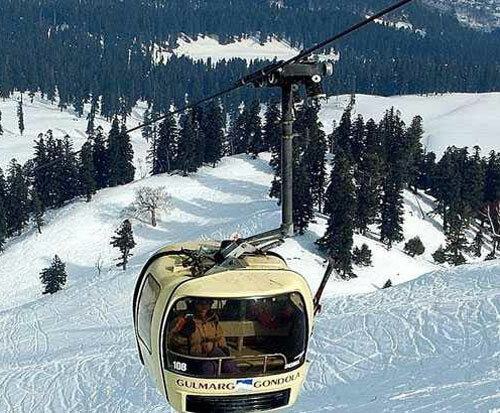 Gulmarg - one of the most beautiful summer resorts in the valley. 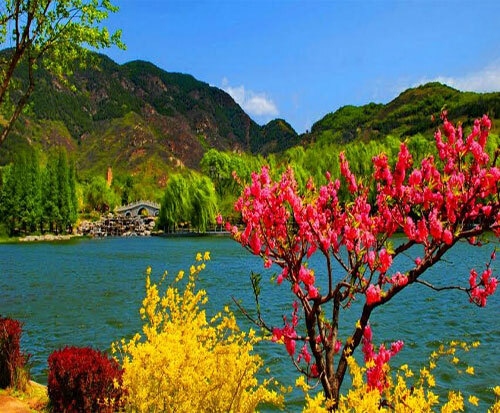 It is also popular for its golf course during summer season, take Gondola chair car (pay directly ticket charges) and as a ski resort during the winter season. In the late afternoon return back to Srinagar, time for shopping and overnight at hotel/houseboat. After breakfast at Houseboat, depart by surface for Pahalgam, enroute visit Awantipora temples and Mattan temple. On arrival check-in hotel and afternoon proceed for horse ride (optional) and enjoy the most beautiful scenic view of Himalayan Mountains. About 11 km from Pahalgam, the Aru Valley offers an eclectic view and calm environs to tourists. Next, take a tour of the Betaab Valley, set amidst pine trees. It has been a favorite shooting location for many Bollywood directors. 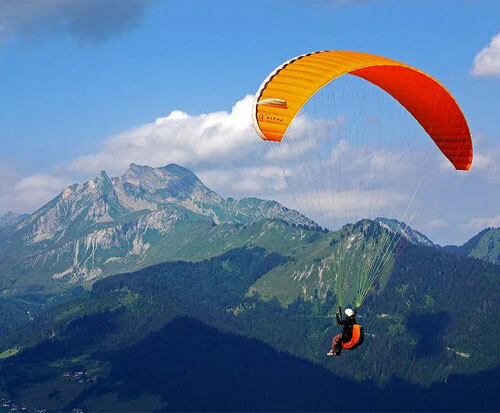 Being at a walking distance from Pahalgam, this valley is the base camp for various adventure activities, such as mountaineering. 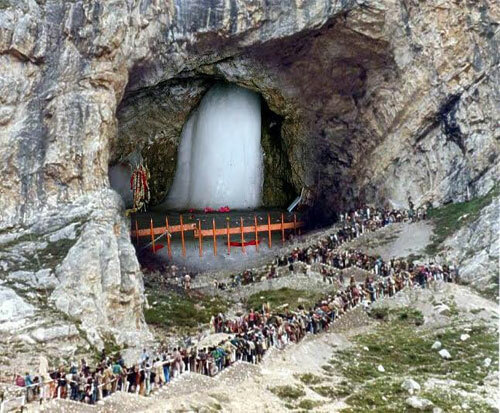 Later, trek to Chandanwari, which is the starting point for the Shri Amarnath Yatra; it is approximately 16 km from Pahalgam. Being almost on the edge of the tree line, you will see trees giving way to alpine grasslands here. Take a pony ride to one of the many beautiful spots around Pahalgam. Return to the Hotel by the evening for overnight stay. (IN PAHALGAM, Pony Rides and Jeeps to be hired for Chandanwari or Aru Valley, have to be paid directly. In late afternoon drive back to Srinagar for overnight stay.